VISIT OUR WRITING CENTER GUIDE ON THE STUDENT ONE STOP. Book an appointment in advance or drop-in to see if a tutor is available. Location: Learning Commons. 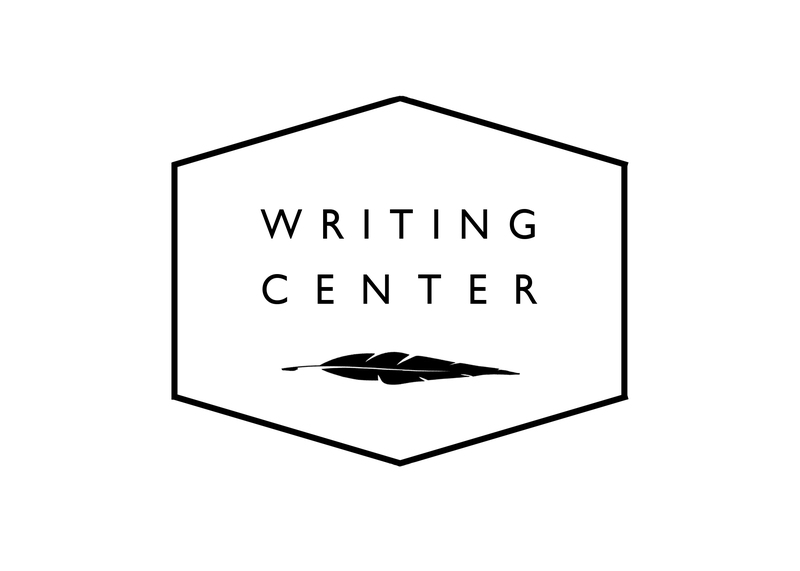 The Writing Center inspires excellence in writing by providing quality writing tutorials and small group instruction to all university students within a safe and supportive environment. We provide face-to-face tutoring on our Rocklin campus for traditional undergrad (TUG), School of Professional Studies (SPS), and graduate students, as well as online tutoring for online, SPS, graduate, and distance (Bay Area) students. Login or register on our appointment scheduler to view Writing Center hours and book an appointment with a writing tutor. Choose the “Writing Center” drop-down calendar for traditional face-to-face appointments. 30 minutes of individualized writing assistance, targeting the specific needs of your assignment. Peer tutors equipped to help you with all phases of the writing process: from initial brainstorming and developing thesis statements to structuring paragraphs and formatting a final draft. A collaborative, shared space within the Learning Commons. *We are not a proofreading or editing service. Instead, we offer developmental (big picture) feedback or paragraph and sentence level feedback. Come with an objective. Are you looking for help with APA formatting, forming an argument, sentence structure? Bring your paper (printed draft or on a laptop) and any assignment prompt that would be helpful. Book an appointment as far in advance as you like, as long as they aren’t back-to-back. Remember: Turn It In only accepts Microsoft Word (.doc/.docx) files, so if you do not have a subscription to Word, be prepared to write/upload your paper to Google Docs and download as a Word file before submitting. Register on our online scheduler to book an appointment. 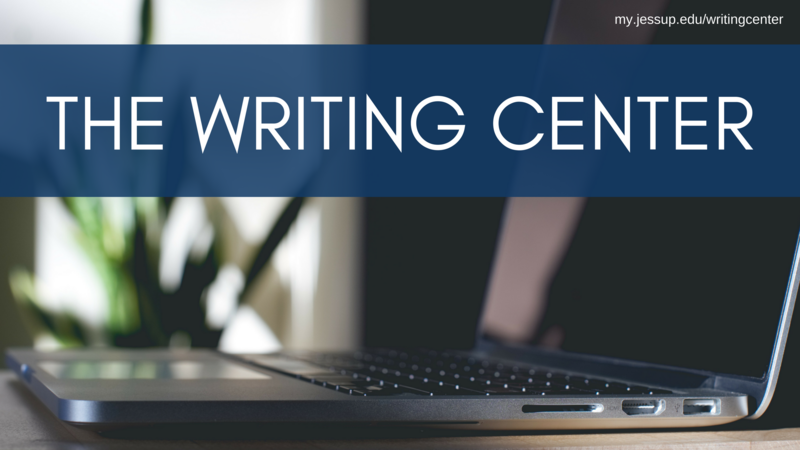 The Writing Center offers writing support to all university students, including online tutoring for SPS, online, graduate, and distance (Bay Area) students. Login or register on our appointment scheduler to view Writing Center hours and book an appointment with a writing tutor. Choose the “Online Writing Center” drop-down calendar for online appointments. Online appointments are hosted through Google Hangouts, so please make sure you’re logged into your WJU Gmail account a few minutes before your scheduled appointment, and your writing tutor will extend a Hangout call to you.